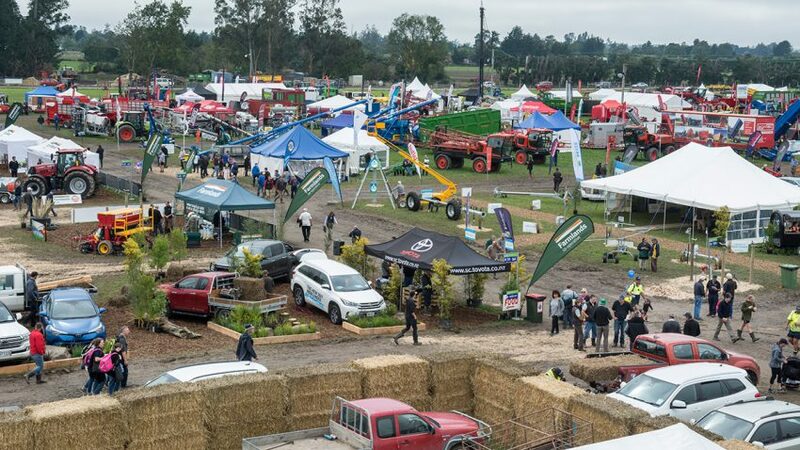 The South Island Agricultural Field Days is an opportunity to see the latest agricultural machinery and this year promises an expanded lifestyle section and a new Tractor Pull competition. Organisers expect more than 30,000 visitors during the three-day event from March 27 to March 29 with hassle-free traffic. Event coordinator Tineka Johnstone said getting in out of the field days will be quick and easy for visitors to the Courtenay Road Kirwee site. Organising committee chairman Rodney Hadfield said the interest in this year’s event has been strong and almost all exhibition sites are sold. There will be more than 100 lifestyle stalls to showcase a wide variety of products from garden sculptures to jewellery and food products. This year will also be the first Tractor Pull at SIAFD since they moved to their new home at Kirwee thanks to Diesel Tune NZ, which is sponsoring the event and providing prizes. SIAFD takes place March 27–29 at Kirwee. Tickets $20 a day with school-age children free. Dogs, with the exception of guide dogs, are not permitted.